Sweet Caroline Comedy Night is in Brickell and offers FREE LIVE Entertainment or Buy-One-Get-One Drinks to our attendees during showtime when you RSVP for $15. Every Tuesday at Sweet Caroline Bar 9pm! 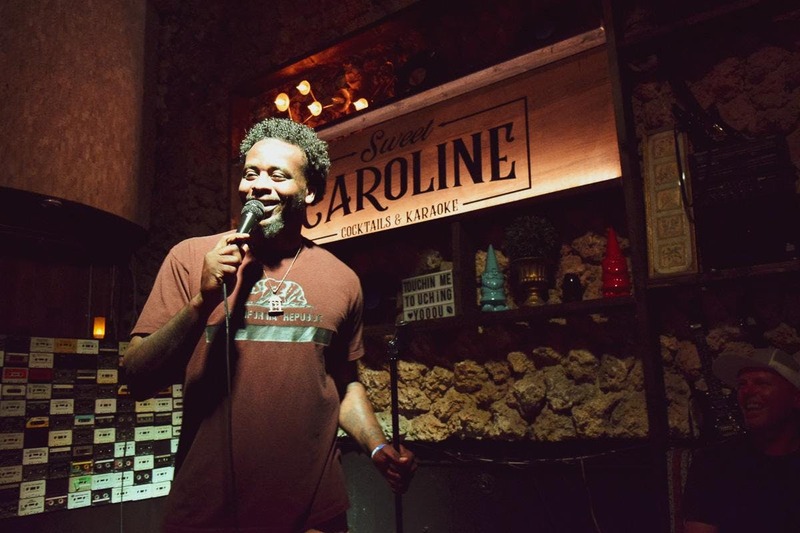 Sweet Caroline Bar, Brickell Living and Miami Comedy get together to bring you a weekly comedy and drink event. Featuring local working comedians and special guest performances! After work event in Brickell where you can network with the locals, enjoy a long happy hour and watch live entertainment.